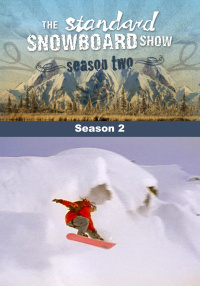 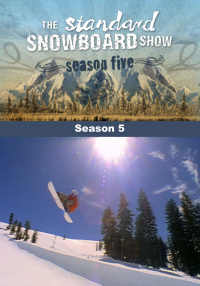 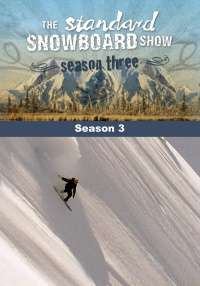 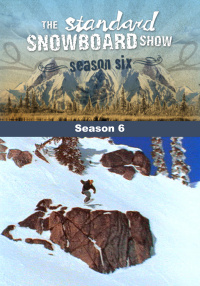 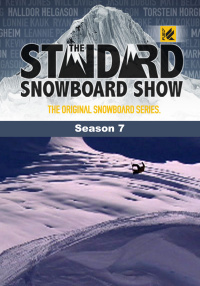 Complete seventh season of The Standard Snowboard Show, 6 episodes. 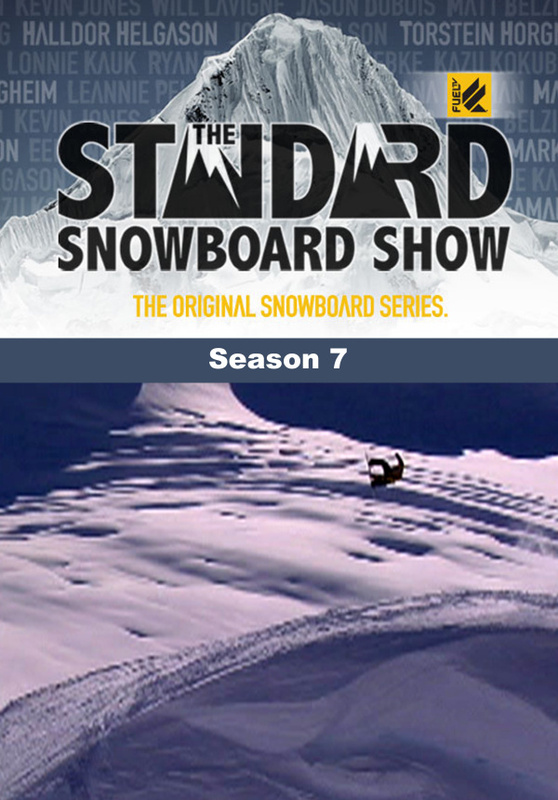 Snowboarding's elite class of professionals are captured by a team of the most experienced filmmakers in "The Standard Snowboard Show." 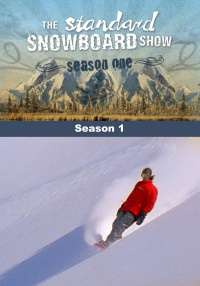 Each action-fortified episode takes viewers into the most dangerous and spectacular locations where big mountain experts conquer avalanche-prone descents around the globe. 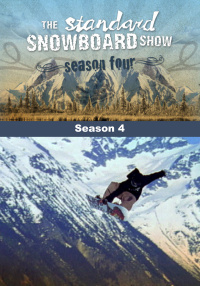 Stunning cinematography is matched by a driving score and an entertaining format which mixes in compelling profiles and feature segments, all focusing on the exciting world of freestyle and big mountain snowboarding.